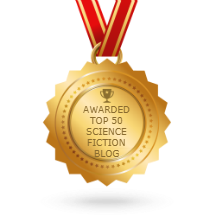 The top five choices for Asimov’s 33rd Annual Readers’ Awards Poll are online. There are links that will allow you to read all the finalists. The winners chosen by readers will be revealed at a later date. Images of the five finalists are available at the site. Voting is open in the 33rd Annual Asimov’s Readers’ Awards. You have until February 1 to complete your online ballot. 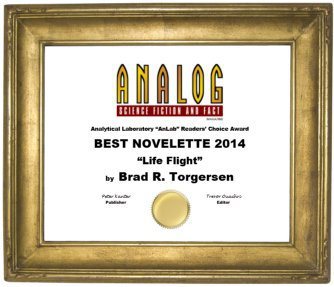 The Asimov’s 32nd Annual Readers’ Awards Poll winners have been posted. 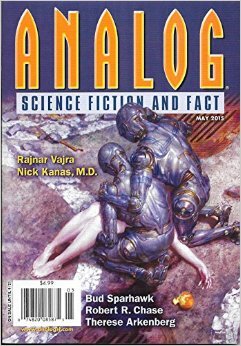 The top five choices for Asimov’s 32nd Annual Readers’ Awards Poll are online. There are links that will allow you to read all the finalists. Voting is open in the 32nd Annual Asimov’s Readers’ Awards. You’ve got a little time left to submit your online ballot — the form must be completed by February 1. 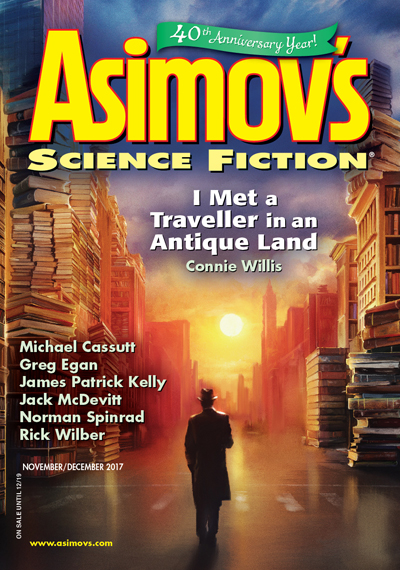 The winners of Asimov’s 31st Annual Readers’ Awards were announced this morning at a breakfast held at the SFWA Nebula Conference in Pittsburgh. 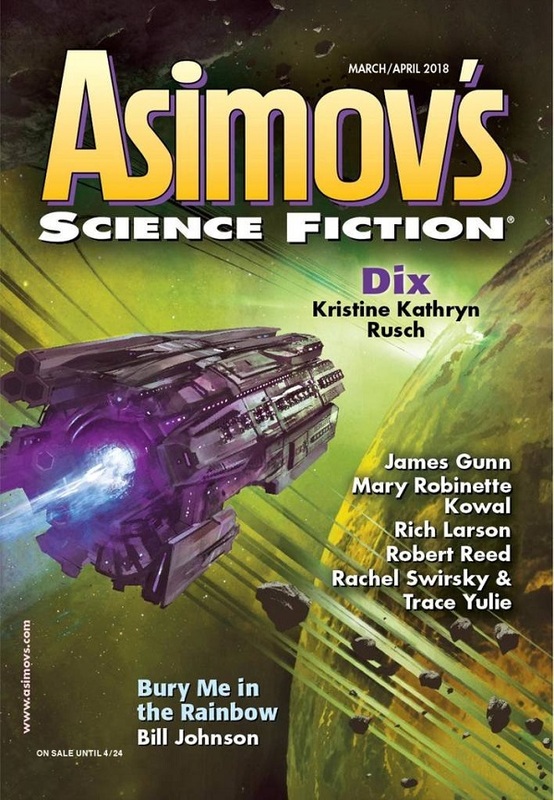 The top five choices for Asimov’s 31st Annual Readers’ Award Poll are online. There are links that will allow you to read all the finalists. The winners will be revealed in May. 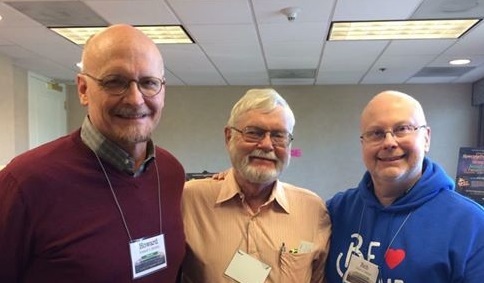 The winners of the 30th annual Asimov’s Reader’ Awards and the 2015 Analog AnLab Awards were announced at a function held during Nebula Conference weekend. 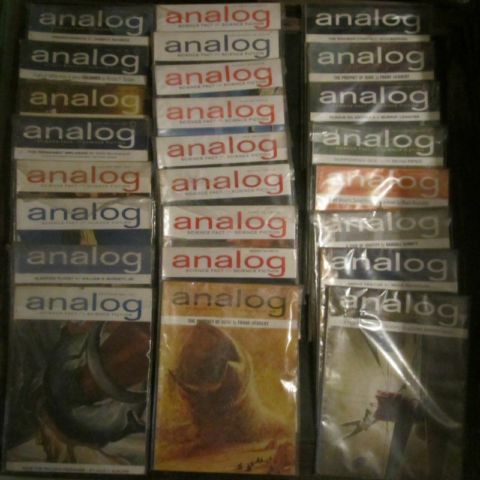 The annual AnLab and Asimov’s Awards for works in Analog and Asimov’s were given at a ceremony during Nebula Award Weekend.